It's always fun to take a look at new ideas and beauty innovations. We've added some great new brands and new products from our current brands. Take a peek! Dirt Bag Beauty is a 100% female owned business that has taken a pledge to help build awareness of Domestic Violence. Their mission is to never compromise their high standards. Inspired to design products that are pure, green, safe and fair to allow you to live a healthy lifestyle. All their facial cleansers, bath soaks and facial mask products are made with active ingredients that contain no fillers, no preservatives and no artificial chemicals. Safe for you, our planet and our animals. Plus, they are packaged so cutely, they would make a terrific gift. See all Dirt Bag Beauty products. Talyoni is healthy hair and skin products that express your inner health, wellness and spirit. Meet your skin's new friend with benefits! Talyoni's collection is a comprehensive approach to personal care. 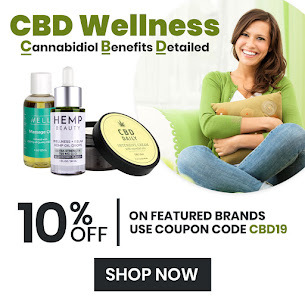 All their products, including both hair and skin care, are made with CBD oil and pure botanicals to allow you to experience beauty that transcends the superficial. Eco-friendly & cruelty-free. See all Talyoni products. 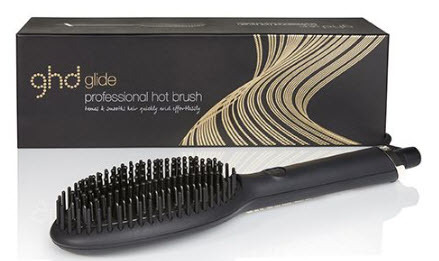 GHD Glide Hot Brush, the first professional hot brush from ghd which tames and smooths dry hair quickly and effortlessly. 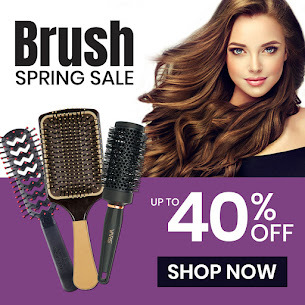 Perfect for second day hair, the ceramic technology with ionizer heats up the brush consistently to the optimum styling temperature of 185ºC for guaranteed healthier looking hair. The ions within the brush eliminate frizz so hair is transformed in just a few quick strokes. The combination of high density short and longer bristles allow for large sections of hair to be styled & leaves salon smooth natural movement. 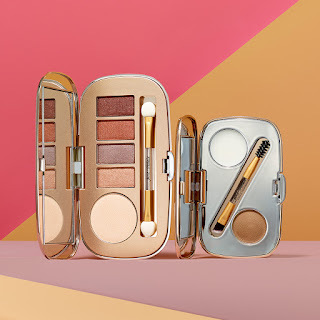 Jane Iredale's Eye Shadow Kit - Solar Flare. High pigmented shades are crease-resistant, long-lasting and easily blendable. 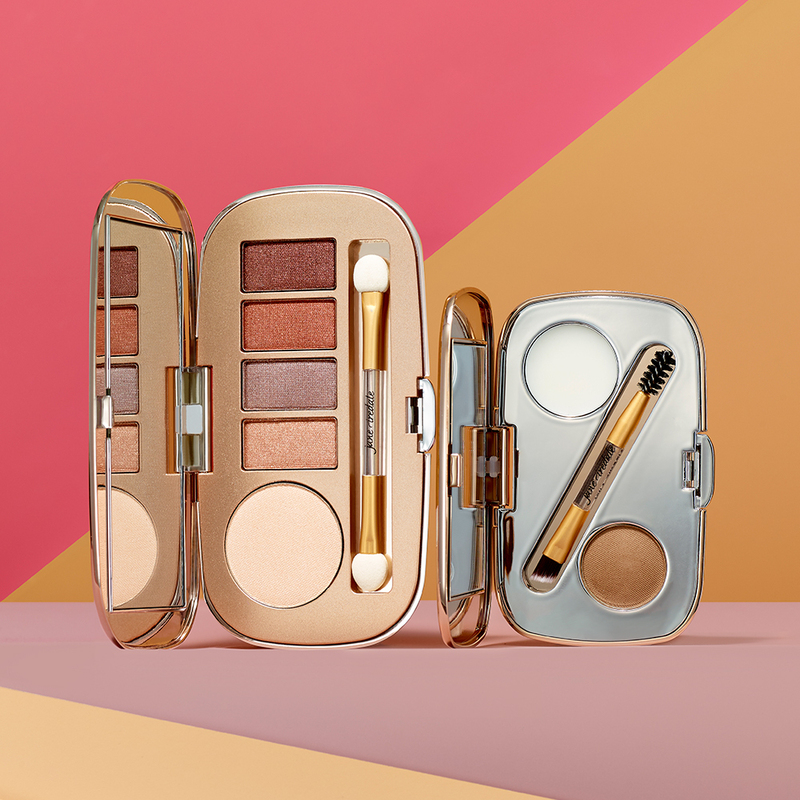 Packaged in a sleek mirrored, rose gold compact to make it easy to take on the go. Buy it now.